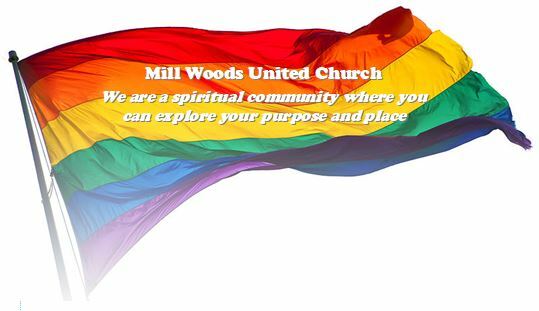 Mill Woods United Church is a spiritual community in southeast Edmonton in which you can explore your purpose and place. We seek to grow in love by following the Way of Jesus. If you are looking for companions on the challenging and joyous paths of love, please consider joining us. We gather each Sunday to remember our sacred values, to reflect on how to make them real in our actions, and to renew our spirits and souls. We work with others every day of the week to care for our community and the world. If you hope to find more meaning in your life, please consider reaching out with us. Spiritual gatherings, deep conversations, and the struggle for equality and peace — these are some of the ways in which we respond to the call of the God who is Love. If you are seeking to explore your purpose and place, please do consider making a difference with us. We acknowledge the land on which we gather. 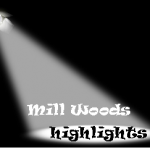 Mill Woods is the ancestral land of Treaty Six First Nations. All of us are Treaty people, for which we give thanks.